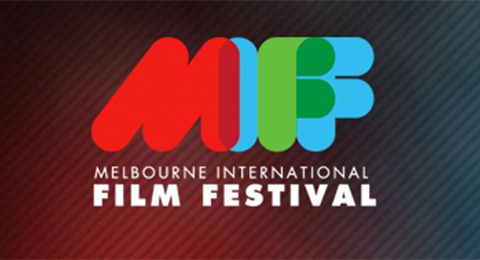 Spine, a short film edited by Melanie Annan, has picked up the Film Victoria Erwin Radio Award for Best Australian Short Film at the Melbourne International Film Festival. A great start for this taut and suspenseful short film directed by Sophie Miller. Spine Website.